Is You Home Purchasing Game Plan in Line With the Current Market? 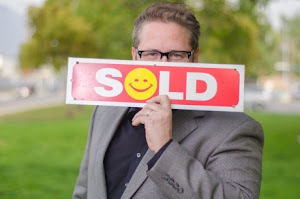 Philip Keppel, Los Angeles, CA REALTOR®, informs all Los Angeles area buyers about the importance of having a home purchase game plan that is in line with the current market . Feel free to contact Philip at (818)516-7387 with questions and requests for further assistance. Thank you for your time and consideration! 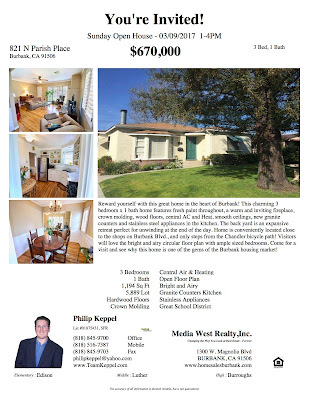 Philip Keppel, Los Angeles, CA REALTOR®, presents his new Burbank, CA single family home listing. Feel free to contact Philip at (818)516-7387 with questions and requests for further assistance. Thank you for your time and consideration! Plan To Join Me Sunday 03/12/2017 for My Next Burbank, CA Open House! Philip Keppel, Los Angeles, CA REALTOR®, invites all Los Angeles area buyers to join him this coming Sunday for his next Burbank, CA Open House!. Feel free to contact Philip at (818)516-7387 with questions and requests for further assistance. Thank you for your time and consideration! Philip Keppel, Los Angeles, CA REALTOR®, informs all Los Angeles area buyers and sellers about why he likes working in real estate. Feel free to contact Philip at (818)516-7387 with questions and requests for further assistance. Thank you for your time and consideration!